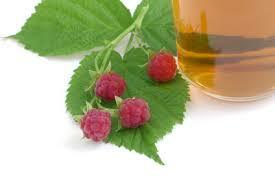 Ever try Raspberry Leaf tea or Clary Sage essential oil? 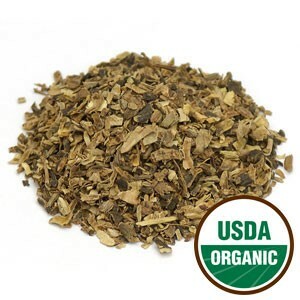 Heard about Black Cohosh helping with heat flashes? We have for decades and have the scoop on what we’ve learned and continued to find out together. There are many herbs, spices, teas and essential oils that promote well being and good health. 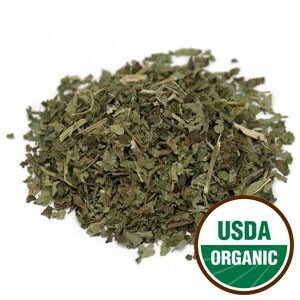 As a mom of 18 years and herbalist I have the freedom in my kitchen to create, try different blends and methods and express my thoughts and findings. As a licensed Massage Therapist, medical and health professional for 15 years, and educator, I take a different approach on my findings. I’ve taken many required classes for continued education and certifications over the years. Part legal and part personal interest to enhance and enrich lives such as aromatherapy, essential oils, yoga and other natural health courses. Through experience and experimenting, I believe these twelve listed below are essential to a woman’s well being. Each one comes with with a few pictures and a bit of insight. I adore studying herbalism and experiencing the benefits of a real, green lifestyle. I am an herb geek. Welcome to my bliss. 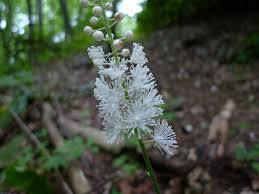 First on the list, is a flower and root powder called Black Cohosh . 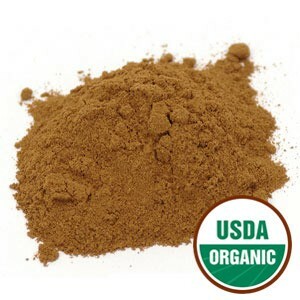 The root powder is traditionally used during perimenopause and menopause to lessen the effects of heat flashes and night sweating. It has had great success in doing so. 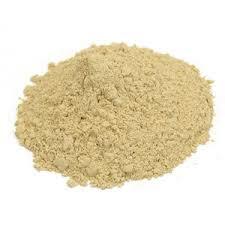 The word Cohosh comes from a Native American word meaning rough, referring to how tough the roots are. The flowers have been known to be used as a bug repellent. Next on the top of the list is Raspberry Leaf . 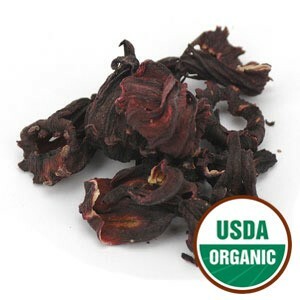 Well known as an essential herb to strengthen and tone the uterus, we enjoy this herb in a our homemade blend of tea almost daily. I call my tea blend ‘Mother Earth’s Blend to Mend’. 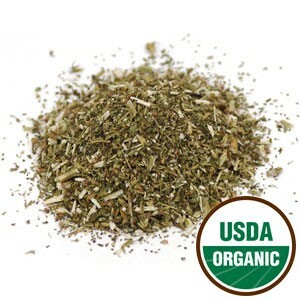 It’s wonderful because of the several combined herbs for women that compliment each other. With consistent use, we are thankful for benefits we’re experiencing. 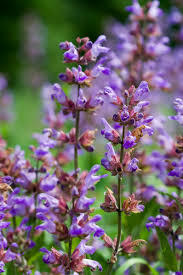 Clary Sage is a well known woman’s herb that is primarily used in essential oil form. 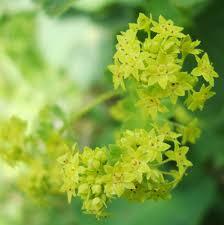 It benefits are diverse from skin care to helping with anxiety, painful menstruation, and muscle spasms. 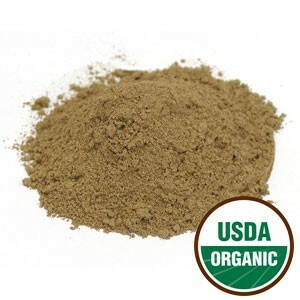 It is also used for digestion problems and gas. The estrogen stimulating properties may be helpful when this hormone is low. 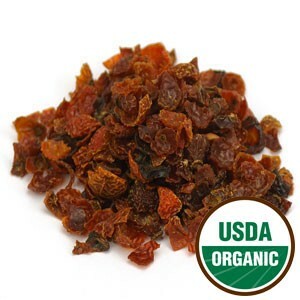 This fragrantly intense herb is used in combination with Lavender oil, Rosehip oil and a carrier oil such as Almond, Fractionated Coconut Oil or luscious Pomegranate Seed oil for added benefits during massage therapy. 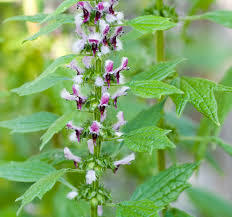 Clary Sage and Motherwort seem to have the same history when comparing notes for herbs that aid in PMS, Perimenopause, & Menopause, but are definitely different in their own ways of providing comfort. I believe with these two strong herbs it is honestly a preference in taste and smell. 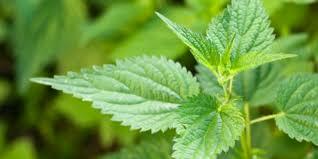 I prefer Motherwort in a tea and Clary Sage in a diluted oil combination. The effects of both are beneficial. Our next herb in our top twelve for women’s health is the wonderfully robust Motherwort . This herb and stem combo is used to help calm the body and mind with its relaxing properties especially during those womanhood phases. 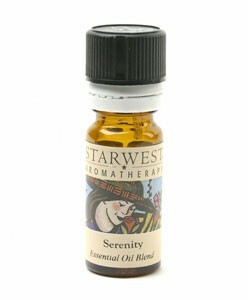 Known to help ease anxiety with childbirth, postpartum, depression, PMS, Perimenopause and Menopause. 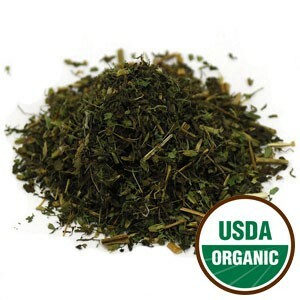 We love the taste of this herb and stem as a tea with honey, or adding it to any herbal blend to bring out a bit of boldness. 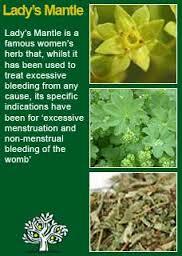 Lady’s Mantle Herb is a beautiful blessing to me and I am sure also to those who have discovered its helpful herbal nature to help us woman in our misery of PMS. 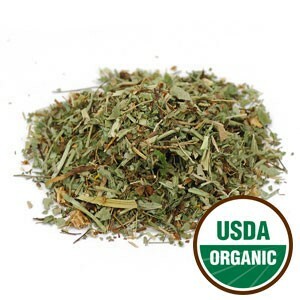 I found this herb when I first searched for hormone balancing herbal tea blends to make at home. It is part of my first herbal blend to mend for womanness PMS symptoms. 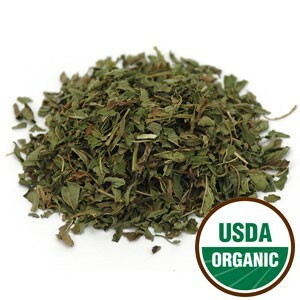 Years later I continue to use it in my go to batch of organic loose leaf herbal tea blends on my counter. I drink it often. 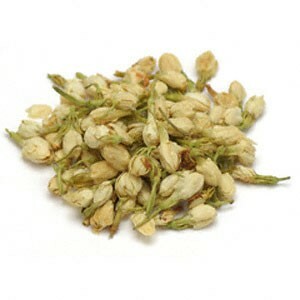 It is a light flavored delicate herb but has the beauty of coming to my aid. 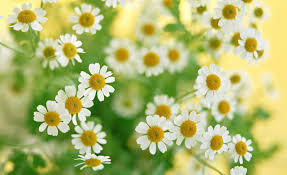 Ah, the wonders of Chamomile Flowers . 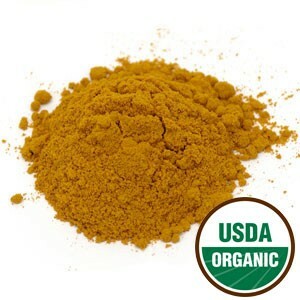 This flower herb has a mild flavor but the benefits are effective and numerous. 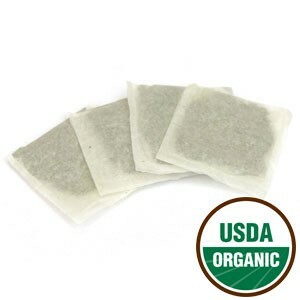 I used Chamomile daily when I was very ill many years ago. In my experience it was a life saver for some of the ailments I was suffering. 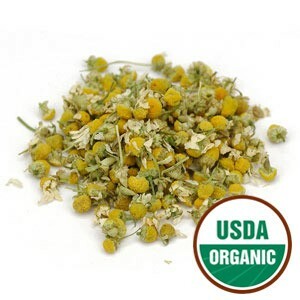 Chamomile is known for helping with the nervous and digestive system. It may help the GI area become at ease, regulating things that come out of order. It has truly been my biggest blessing helping with my tummy not being in knots. It is and remains one of the most essential herbs to me. 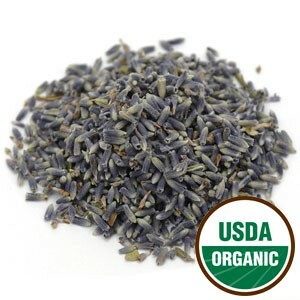 Lovely Lavender is one of the most popular flower herbs used in teas and essential oils. 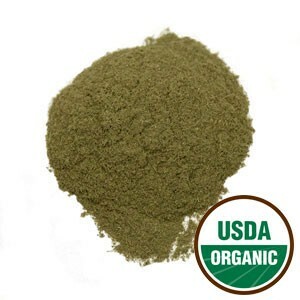 It’s also used in bath salts, diffusers, soaps, and perfumes. It’s the combined relaxing properties, appealing scent and beauty of this flower herb that makes it so popular among women and men. We use it in everything listed above and even cook with it. 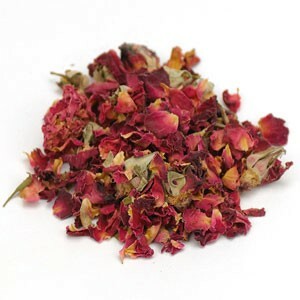 I add it to my ‘Mother Earth’s Blend to Mend’ loose leaf tea for a floral note. 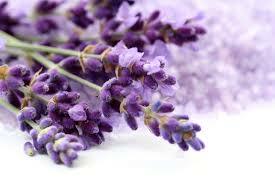 And I love to spray a puff of Lavender Mist in the air at home. 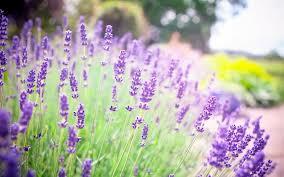 Lavender is the Earth’s blessing to us. Used in a diffuser at home, spa, or Yoga classroom with approval, it can help set a tone of relaxation in mind and body. 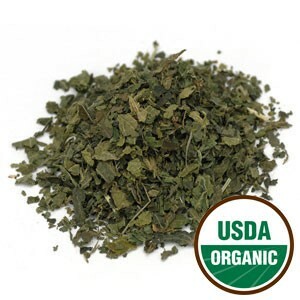 Nettle Leaf is popular with allergy sufferers. 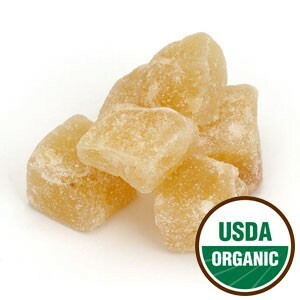 Did you know it’s also known is help with anxiety, strengthen the adrenals and boost energy? 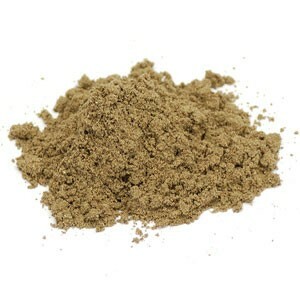 A powerhouse of benefits, this herb is a super-heroine for some women. 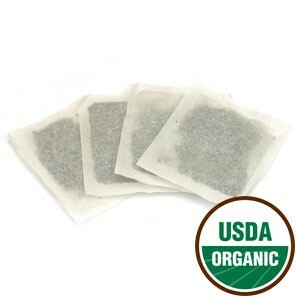 The deep green leaves and balanced taste is a perfect tea alone or added to Melissa Lemon Balm and Raspberry Leaf for a stronger tea and more benefits is wonderful. Add honey and/or Stevia Leaf. Yum. 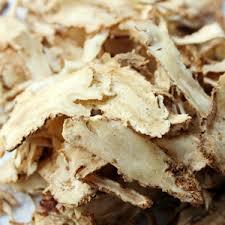 Dong Quai , also known as female ginseng, is native to China where it has traditionally been used as a tonic for women. Although known to help with many ailments women face such as regulate iron levels and a myriad of other benefits, it is not popular. It may be because of the terrible smell it emits. It isn’t something I can tolerate on its own, but in the proper blend, it’s worth its weight in gold. 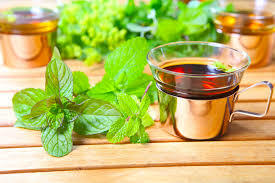 The purpose of this blog is to give a little guidance and insight to all females, their families and friends interested in using natural health, herbalism and other therapies to feel balanced and a well being in body and mind. As always herbalism and the use of essential oils should be carefully used. These statements made are not to be used as medical advice to cure or diagnose but rather my own experiences and outcome. 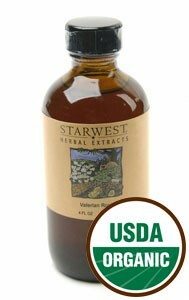 All herbalism and anything used medicinally requires many years of research, trial, error and success. Please use caution and consult with a professional for best practices. Melissa Kaytlin is a Mother, Natural Health Practitioner & Educator, Certified LMT- Licensed Massage Therapist, Champion for Women’s Health, advocate for Earth & Ocean conservation. Absolutely loves YOGA, being a Herbalist, tech nerd and photography.